The modern Naturopath uses a combination of tried and tested methods of physical examination such as iridology, examination of the the tongue, skin and nails, and examination of bodily fluids and secretions as well as new methods of discovery brought to us by advances in science such as blood, saliva, stool and urine tests, bio-impedance analysis and other bio electronic analytical devises to formulate a treatment plan blending together the history and wisdom of traditional healing with modern scientific advancements in herbal and nutrient medicine, to enable you to restore balance to your body and thus heal itself. (For a better understanding of these principles see the Services Page, History of Naturopathy). How can Naturopathy help me? Naturopathic medicine treats health conditions by returning bodily systems to balance, utilizing the body’s innate ability to heal. Naturopaths aid the healing process by incorporating a variety of alternative methods based on the patients individual needs. Diet, exercise, lifestyle, occupation, stress, personal and family history are all considered when determining a treatment programme. Naturopathic medicine is about support and education. The main goal of the Naturopath is to work together with the patient to address their specific needs and concerns, and to educate and empower them so that they can take control of their health and well-being. The Naturopath may need to make dietary and lifestyle modifications and employ specific herbal medicines or nutritional agents such as vitamins and minerals to support and strengthen weakened systems or organs. What sort of conditions will benefit? Naturopaths are preventive health specialists. Prevention of disease is accomplished through a wellness lifestyle that supports health and is accomplished by entering into a partnership with you the patient through education and understanding the principles behind disease. Acute, sudden onset conditions are often the first sign that your health is out of balance, These acute conditions if not corrected, or if suppressed may progress to become a chronic disease. Healing chronic diseases requires removal of the underlying cause. This usually culminates in a return of an acute episode, called a “healing crisis” or “reaction,” a keynote of naturopathic theory. This is because acute disease symptoms are the body trying to heal, so the naturopathic approach requires stimulating your body to have another go at healing. After identifying which conditions in the patient manifest in illness, the naturopath advises the patient on the methods most appropriate for creating a return to health. As disease is brought on by a system out of balance, a change in both diet and lifestyle will most likely be necessary. Concurrently deficiencies need to be corrected and often Homeopathy or acupuncture are used to stimulate recovery. Herbal medicines may be used as tonics and nutritive agents to support and strengthen weakened systems, while specific nutritional agents such as vitamin and mineral supplements and glandular tissue extracts might also be utilized. Hydrotherapy and various types of physical therapy and major emotional stresses be eased could be required. 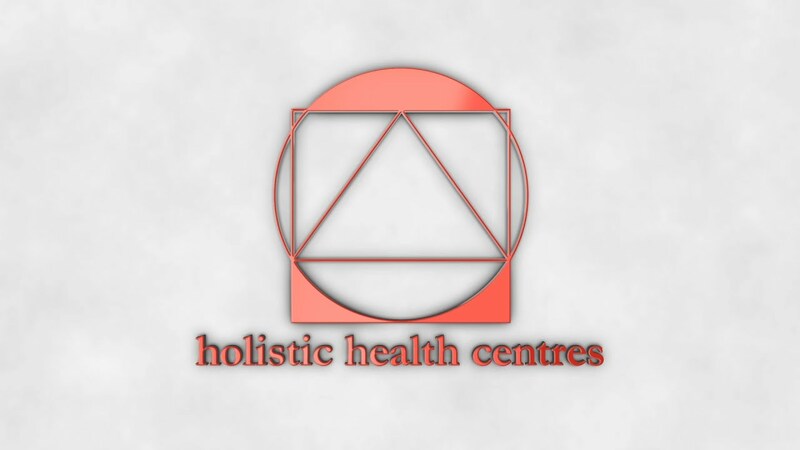 In the toxic world that we live in we at the Holistic Health Centre see detoxification as fundemental in preventing disease and maintaining wellness. In our busy modern world, toxins are very common. Environmental toxins include things like heavy metals, pesticides, chemicals, food additives, drugs and pollutants, which are present in the air, water and food that we consume. Toxins do not only come from our external environment; toxins can also be generated internally by ‘bad’ bacteria, yeasts and parasites in your digestive system. These internally generated toxins are then absorbed into your bloodstream, affecting your health and vitality. A natural detoxification program can be one of the most effective strategies for rapidly improving the state of your health as it may help clear toxins out of your body and leave you feeling healthy and energetic. Your Practitioner can help recommend a safe, gentle detox program that may help clear your body of accumulated toxins. The natural supplements used in this program support your body and help it detoxify, allowing your body’s detoxification and repair systems to function efficiently, without causing any undesirable side-effects. Releasing your body’s toxins so they can be eliminated. The Integrated Detoxification Program is the most effective way of giving your body a thorough ‘spring clean’ and get you feeling fantastic again! Not everyone will need the Metagenics Integrated Detoxification Program. If you are generally well, but have overindulged recently (e.g. post-Christmas or big celebration) or have completed a full detox and are looking for something to do as an annual or bi-annual ‘spring clean’, you may benefit from the Metagenics Express Detox Program. This program lasts two weeks and should be enough to get you back on track and feeling great! Ask your Practitioner today about the Metagenics Detoxification program; they are trained to support and guide you and will help you on your journey to true health and vitality. Can I Claim Naturopathy on my Private Health Insurance? Most private health insurance companies give benefits for Naturopathy. Reimbursement will depend on the insurer and your level of cover.